Morning Ma’am… Does it get more fabulous than having the Queen as your next door neighbour? 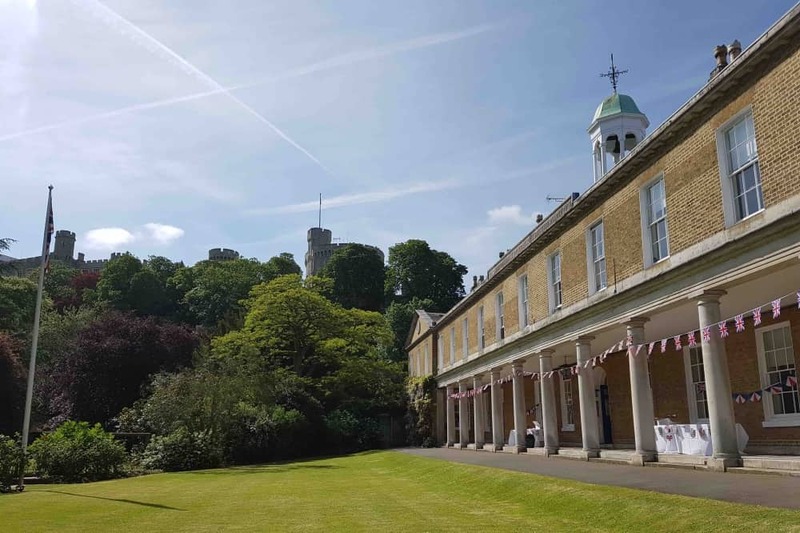 Some schools are as grand as castles, but I’ve never visited one that’s attached to a castle, has the Queen living next door, and the choristers have sung at not one but two Royal Weddings in the last 12 months. But that is what makes St George’s School special. A prep school that also includes a kindergarten and pre-prep, it houses 340 boys and girls in buildings that ooze history. Set up in 1348 by Edward III to educate choristers, St George’s moved its current location (an alms house for Naval Knights) in 1892 and started taking non-singing students. It’s one of the oldest schools in the country and remains a leading choir school, educating up to 23 choristers who leg it up the 136 steps to the castle to sing daily. 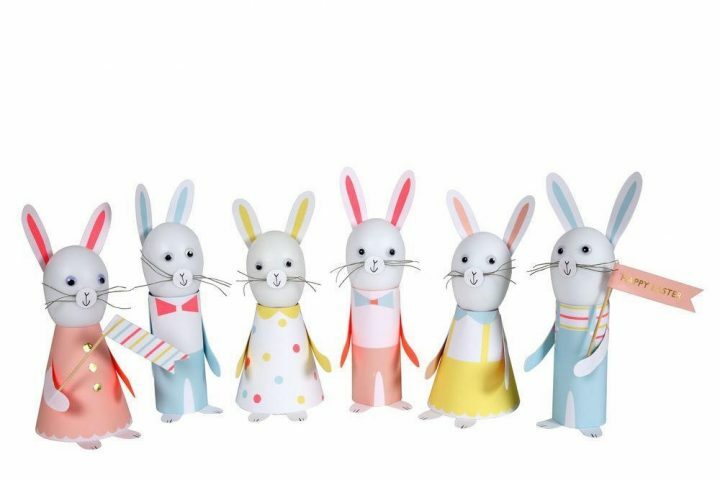 Unsurprisingly, it has a Christian ethos, but welcomes children whatever their beliefs. The voice… St George’s has an unbroken tradition of educating choristers that sing in the Chapel Choir. Set across a collection of buildings, accessed via Datchet Road, the school is compact, homely and ‘lived in’ – there’s nothing overtly spangly or shiny or polished about it, but has an intellectual energy that I liked. Rather handily, it’s also right opposite Windsor and Eton train station and there’s a pub right next door. Here for the important stuff. Keeping score… impressive and intimidating for visiting schools to be playing against St George’s in Her Majesty’s private grounds. This is a town centre school so you would assume that space is something of a luxury. 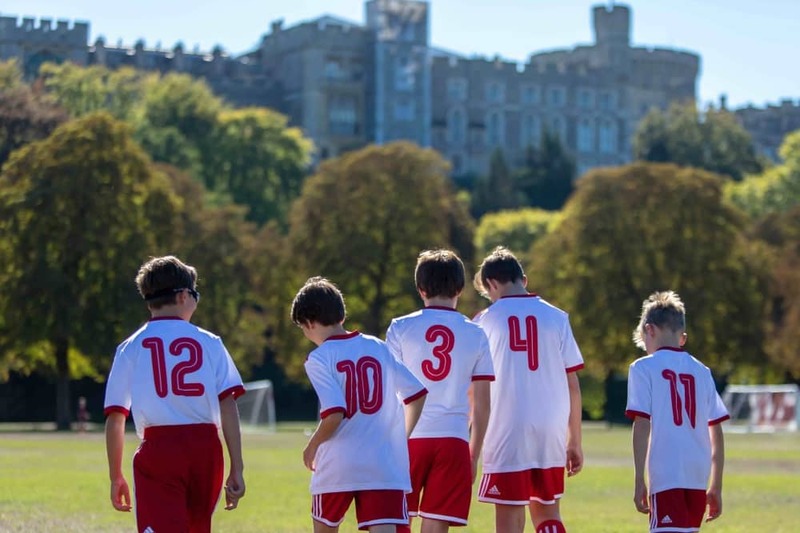 Although the buildings are tightly packed in at the foot of the castle walls, it does boast an indoor pool, sports hall, large grass play areas, hard surface playground with tennis/netball courts, a wooden adventure trail and an outdoor classroom. Academically there’s two modern science labs, a well kitted out DT room, a small cookery room, an ICT suite with touch screen computers plus more computers in the library that rise out of the centre of the desk like you’re in a Bond villain’s lair. Oh and there’s a music recording facility in Old Bank House with a mixing desk and iMacs to allow pupils to explore the technical side of musical production and editing. Happy jazz handers… the school has great links with Eton College and their large musical productions are shown in Eton’s impressive theatre. Where do they play matches? You have to see it to believe it, but basically it’s the Queen’s back garden – Home Park Private. Fancy. 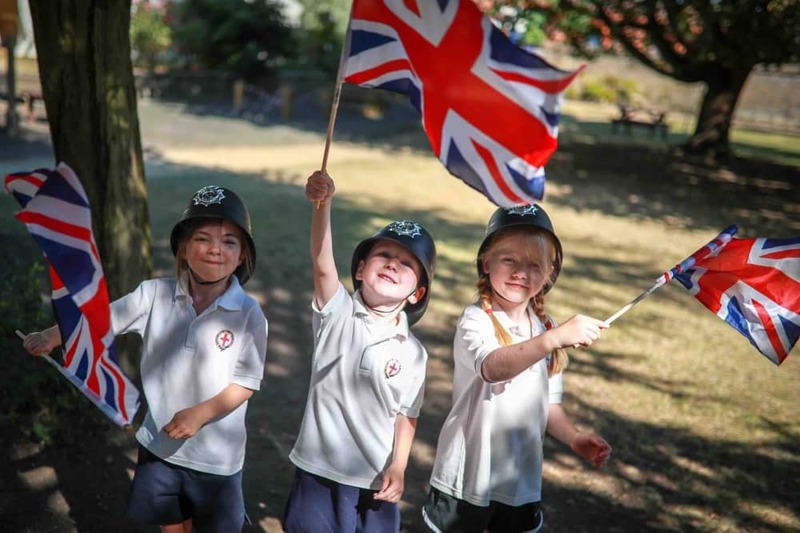 The school uses it for rugby, cricket, rounders, cross country, athletics fixtures and tournaments, as well as for nature walks, outdoor learning and free time. Plans are underway to renovate the sports pavilion which will include changing facilities and a kitchen to prepare match teas. To say visiting schools are impressed (and a little intimidated no doubt) is something of an understatement. They also have assemblies every half term (which parents can attend), speech days and special services at St George’s Chapel itself. It’s only a short walk to Eton College, so the children get to use its 400-seat Farrer Theatre for large productions. Sound of music… A love of music isn’t essential but it its infectious whether you play an instrument, sing or ‘have a go’. You don’t have to be a musician or a singer to come here, but it sure helps. 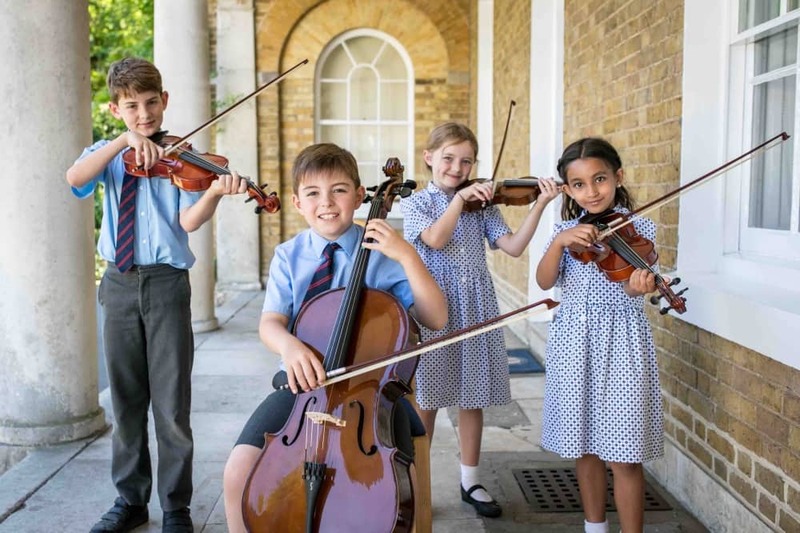 Music is everywhere – as you would expect it’s St George’s big calling card and creates a cultured, creative atmosphere, but interestingly just shy of 60% have lessons. I would’ve expected it to be higher, that said, the kids love to sing: St George’s Choir is internationally renowned, the chamber choir has just visited Llandaff Cathedral in Wales to record an album (Aled Jones eat your heart), a jazz band, training choir and a real enthusiasm for performing, composing and all the tech stuff too. It’s not a naff Glee vibe, but something that’s organically part of the fabric of the place. There are plenty of opportunities for the kids to let off steam and engage their brains in creative problem solving. The kids love the days when they come off curriculum. They recently took part in Environment Day, using the pool to simulate the ocean to collect plastic and making smoothies using pedal power. In a tech-obsessed world, I like the fact many of the after-school activities are gloriously lo-fi offering cooking, painting, astronomy, fencing, yoga, art, DT and, yes, more music. 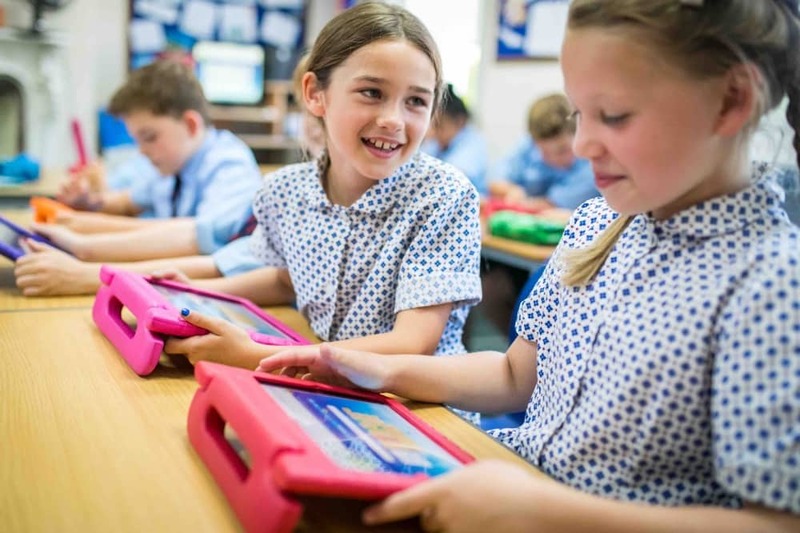 Look, if coding and robotics is what your kids are into, ICT Club, should hit the spot. 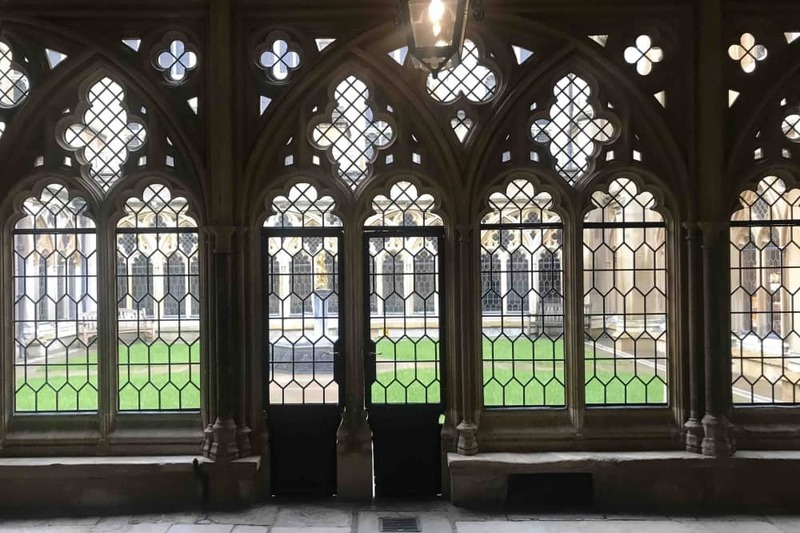 Windsor Castle is more than a location, it’s also an educational resource, and the school has regular access to the castle’s educational centre, unlocking the castle’s centuries of secrets. Proudly non-selective, St George’s achieves academic excellence but more importantly helps guide parents and pupils to senior schools that are snug fit for the kids, feeding into Eton, Bradfield College, Wellington, Benenden, Marlborough, St George’s Ascot, Sir William Perkins, St James’s Ashford, St Mary’s Ascot as well as Holyport College, Windsor Boys and Windsor Girls schools. If they’re happy, they’ll learn and having great relationships with lots of senior schools is essential these days. 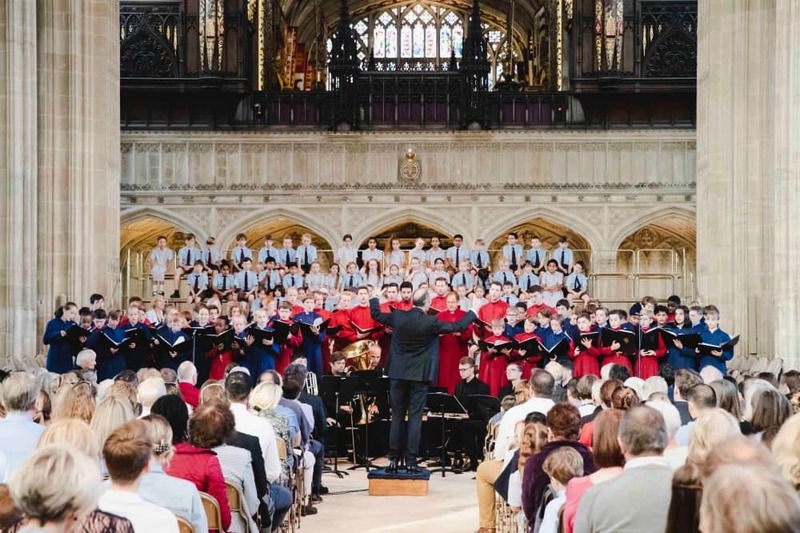 If your child is in the choir they’re pretty much guaranteed a place into other highly regarded schools – last year choristers were snapped up and offered scholarships or exhibition awards to Rugby, Stowe and Winchester College. 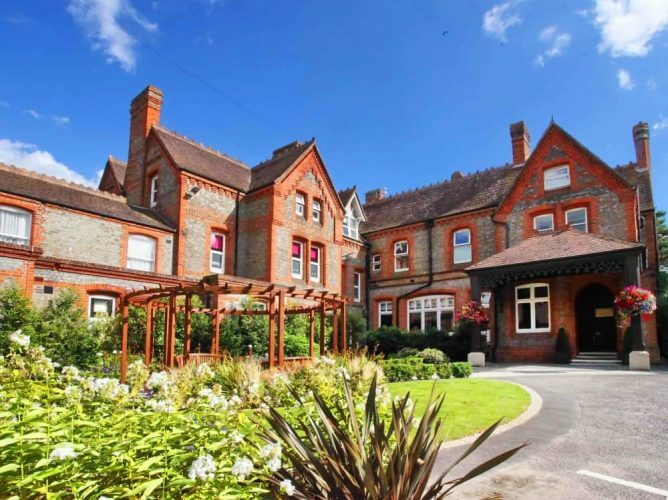 In recent years, academic scholarships were also handed out to pupils for St George’s Weybridge, Reading Blue Coat, Hampton, Leighton Park and Luckley House. The Goldsmith family… new head William with his wife Catherine and their two boys Arthur and Patrick. 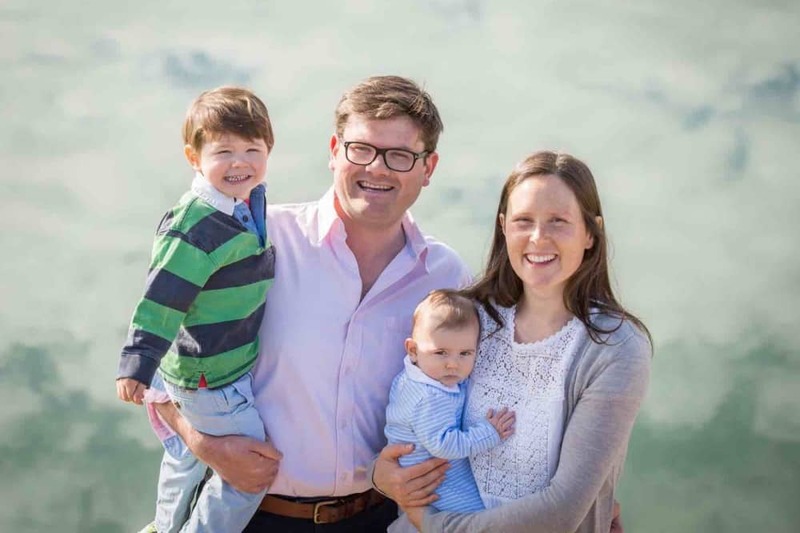 New head William Goldsmith, 35, has been in the St George’s hot seat since January, having moved to Windsor from St Leonard’s in Scotland with his wife Catherine and their two boys. Music courses through his veins, he was a music scholar and head chorister at Radley College, Director of Music at St Paul’s Cathedral School, taught at Ludgrove and Highfield – his CV is impressive. Will has ambitious plans to bring positive change to the prep school sector by breaking the pattern of stress and anxiety children experience today. Putting wellbeing, social conscience, defining and solving real life problems and critical thinking at the heart of their education, influenced by his experience of the International Baccalaureate and learner profile. The Common Entrance curriculum will also be reviewed too as Will and his team carve out the best bits of CE before building a creative exciting programme of ideas and debate around it. It doesn’t stop there, he also wants the school to host a TedTalk at Windsor Castle (how cool would that be? ), he wants to open a coffee shop for parents on school grounds and has a burning desire to buy the pub next door. Now you’re talking!! Stairway to heaven… climb the 136 steps from the school (wheeze) and you’re greeted with this loveliness. 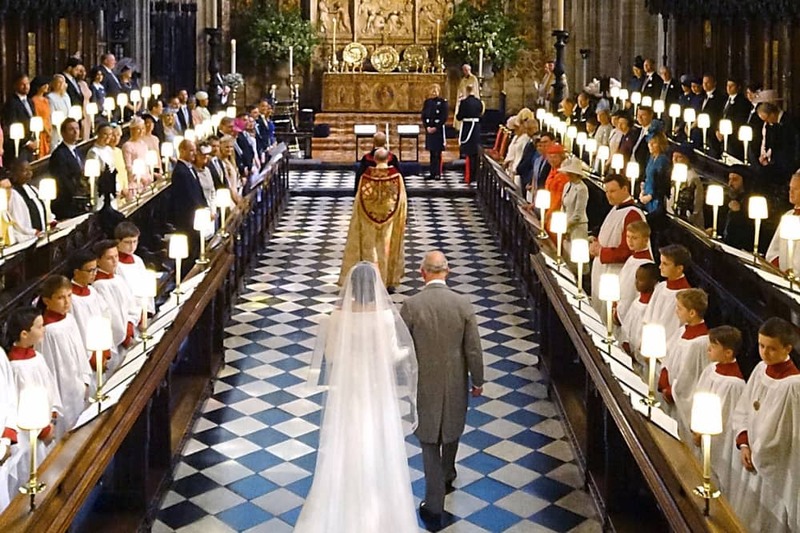 If you were one of the 2billion-ish people tuning into the watch Harry and Meghan’s wedding last year, you would have heard the world class St George’s choir, they also sang at the weddings of Eugenie and Jack, Edward and Sophie, and Charles and Camilla. There’s also a special ‘In/Out’ sign that let’s the children know when the Queen’s home, so that they’re on their best behaviour when heading out to play matches. There are naval references everywhere and will certainly raise a few eyebrows. 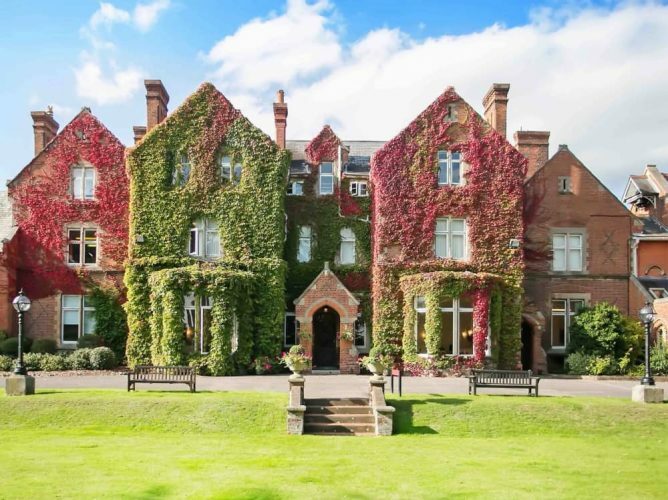 The Houses are called Rodney, Revenge, Vindictive and Victory – named after famous Royal Naval ships, a nod to the fact that the main building once housed the Naval Knights of Windsor. More ship references can be found in the boarding house too. Recordings of the sea to send them off to sleep and the shipping forecast at breakfast (I’m joking). It’s a Montessori philosophy in the kindergarten, so very gentle and the children were incredibly sweet and friendly with lots of indoor/outdoor learning. 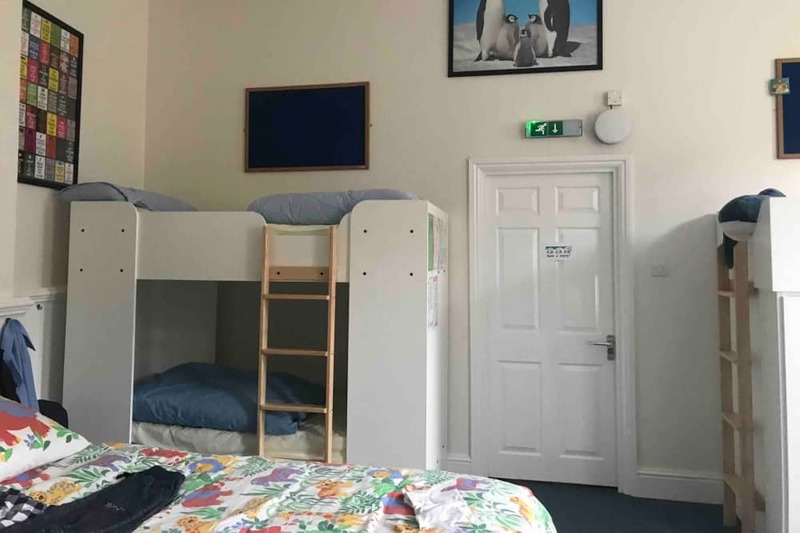 The classrooms are big, bright and creative, they have their own sweet play area and head out into Home Park Private on nature walks and adventure as often as they can. That said, the musical and intellectual ethos of the school permeates even this early, with the pre-prep and kindergarten annual Nativity show, plus they all learn French and make good use of the school pool with weekly swimming lessons. Blimey! 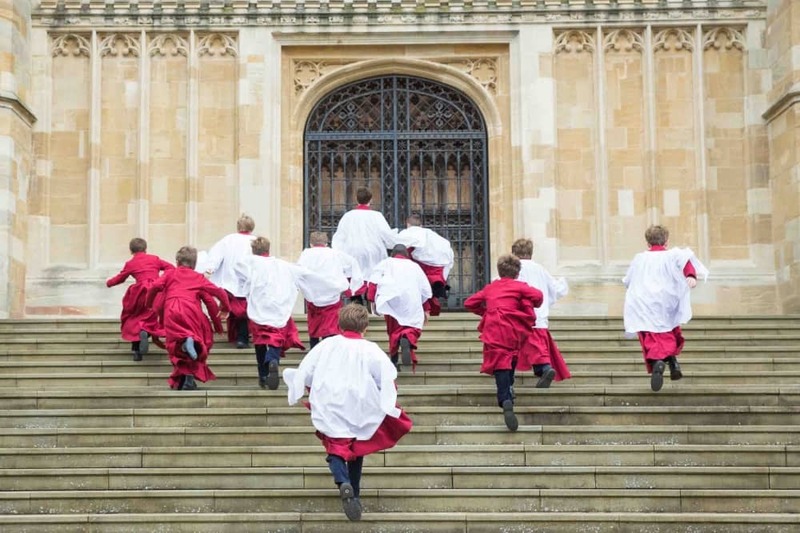 If you’re a chorister it’s a pretty demanding schedule, but for everyone else the days are relatively short. Kindergarten starts at 8.30am and ends at 3pm (half days available); Reception-Y2, have a staggered finish to 3.30pm with Seniors kicking off at 8.15am and checking out at 3.55 pm although many children stay for after-school activities (there are over 80 to choose from), prep or Supper Club. There is, however a Breakfast Club from 7.35am, schools opens at 8am and after-school care until 6.15pm depending on age. For parents dropping off and scrambling back for pick up, you know your kids are safe and it’s reassuring to have that safety net. Watch this space, bus routes will be launching from Sept 2019, which will be a godsend and reduce stressful school runs. 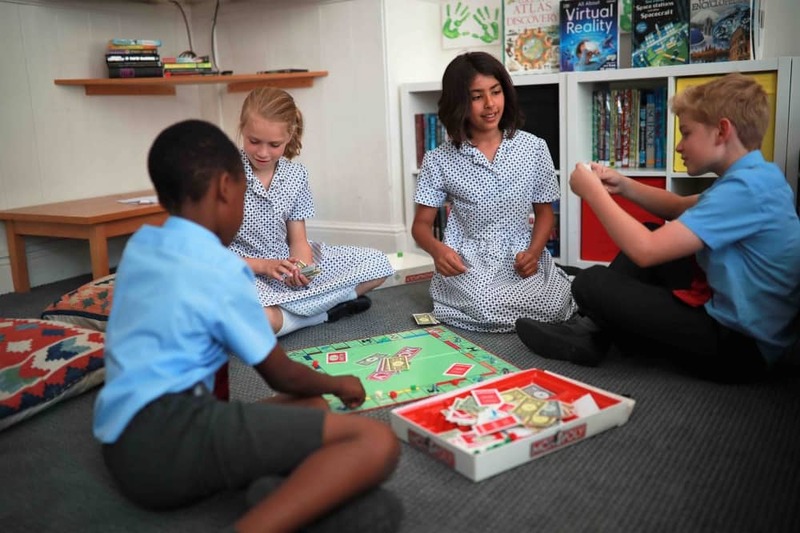 Boarders can be found at the heart of the school. The Choristers are the only full boarders at St George’s but there are 38 beds available for weekly and flexi sleepers and it’s incredibly popular. The rooms are large, homely and nicely decorated – each one has an individual stamp on it with a communal chill-out space. I was really impressed. Often boarding rooms are more functional than cosy. Activities are laid on in the evenings so the kids can let off steam and hang out with their friends, staggered bedtimes and there’s a genuine atmosphere of kindness and respect. FEES: Kindergarten & Reception £3,348 per term; Pre-Prep Y1 £3,574 and Y2 £3,796; Prep Day Boys Y3&4 £4,960 and Y5-8 £5,558 per term. There are whopping big bursaries for anyone in the Chapel Choir to cover half of the fee. Full boarding is £3,573 per term for a Chorister, weekly boarding is £6,900 per term and flexi is £39 per night. Tolerance, friendliness, creative and ambitious without being an academic pressure cooker seem to the calling cards here. The opportunity to be a bully or a show-off in the school is small, and the kids are nurtured and supported. The parents I’ve been in contact with rate it super-highly. Good for: Lovers of music (or children of lovers of music!). 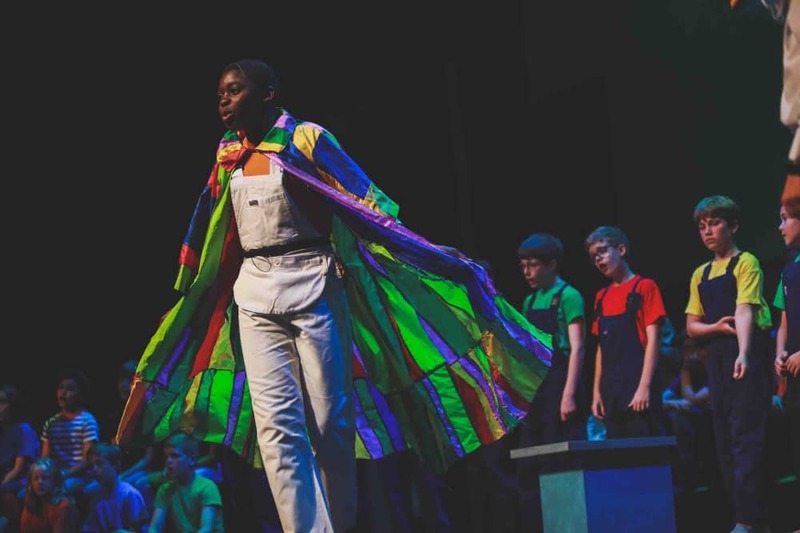 Boys and girls who thrive on attention and nurture and are open to the arts, a thoughtful approach to education and are not afraid to challenge the status quo. Not so good for: The physical confines of the school might not fit with the rural idyll pictured by some parents. Kids who are resolutely uncurious or cynical about culture will struggle. Dare to disagree: The next official Open Morning is on Fri 15 Mar, or you can call the school at any time for a look around. Contact registrar, Aileen De Vally-King registrar@stgwindsor.org. I transferred my daughter to St George’s Windsor Castle just over a year ago from a Prep School in Surrey where she had been bullied. She now loves going to school every day due to the care and attention of the teachers. The classes are small and she is able to ask if she has any problems. Overall, I am very pleased.